Great picks!! Love that bag! Those boots look so warm and cozy! Loving the red coat! I'm an edmonton blogger as well.. happy I stumbled upon ya! Ooooh, I want that hat and those boots! So cute! 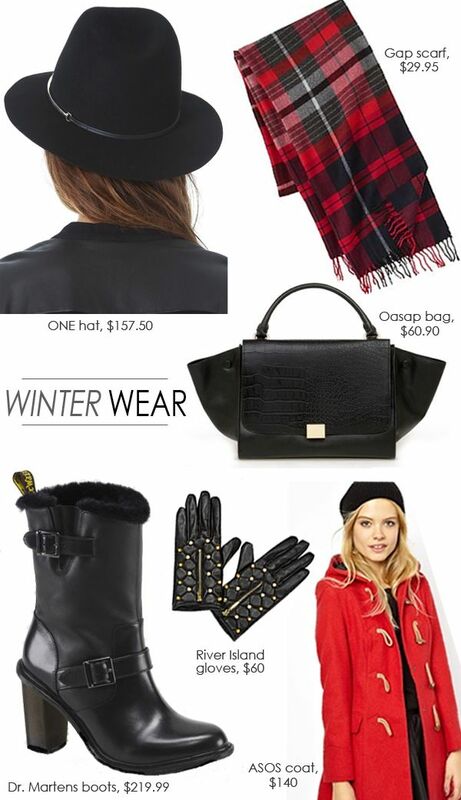 Definitely need good accessories to get through winter!